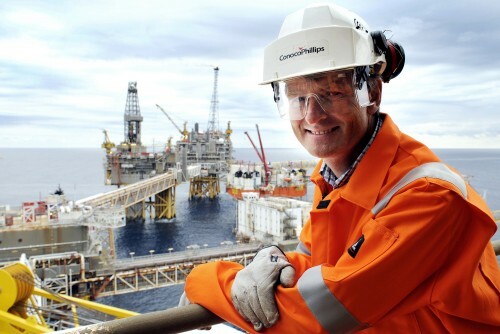 ConocoPhillips is one of the largest operators on Norway's continental shelf. 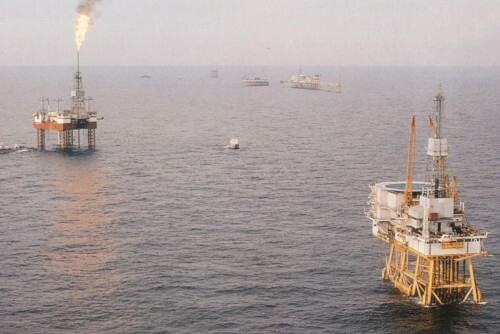 All about Ekofisk, Norway's first major oil discovery, and our history in the country. ConocoPhillips is the world’s largest independent Exploration and Production (E&P) company based on production and proven reserves, with oil and natural gas operations and activities on almost every continent. Our operating model is characterized primarily by the results achieved by the integration of people through interaction and work processes enabled by technology. 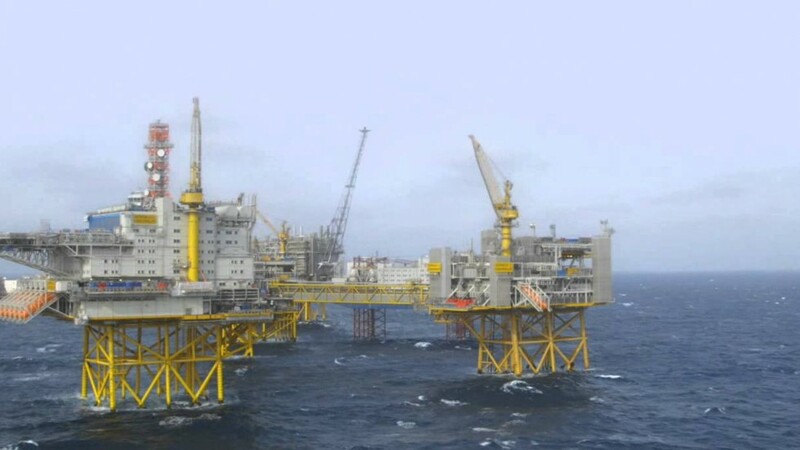 The Ekofisk Complex is the hub for production, processing and transportation of oil and gas from one of Norway's biggest offshore fields.